We've been enjoying some baking-hot weather recently and what better to do when the sun is out, than to enjoy the company of friends and family? 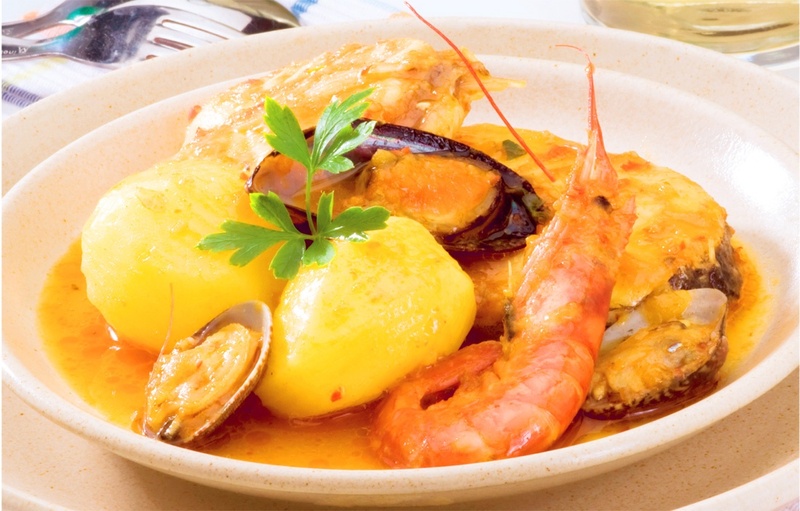 If you're looking to put together a tasty meal you could do worse than this quick and simple recipe for Catalan Fish Stew. With light, summery flavours and healthy fish, this is a fantastic option when entertaining several people. Clean the prawns and leave whole. Clean the clams and mussels, discarding any that are open. Keep in cold water until required. Heat the oil in a large pan and fry the vegetables together with the chilli and garlic for 5 minutes. Add the saffron and bay leaves and fry for a further 2 minutes. Add the stock and wine with seasoning to taste. Skin the fish if necessary and remove any bones. Add to the stew together with the reserved prawns, mussels and clams. Bring to the boil. Cover with the lid and reduce the heat to a simmer. Cook gently for 10–12 minutes until the fish and vegetables are tender. Discard any unopened mussels or clams. Serve garnished with flat-leaf parsley. This is just one tasty recipe from our popular title Mediterranean Cooking. 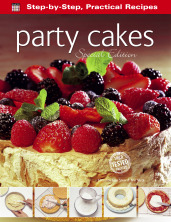 Packed with information about the area, food types, as well as a wide variety of delectable recipes. To take a closer look at the title click here. To view it Amazon, click here.